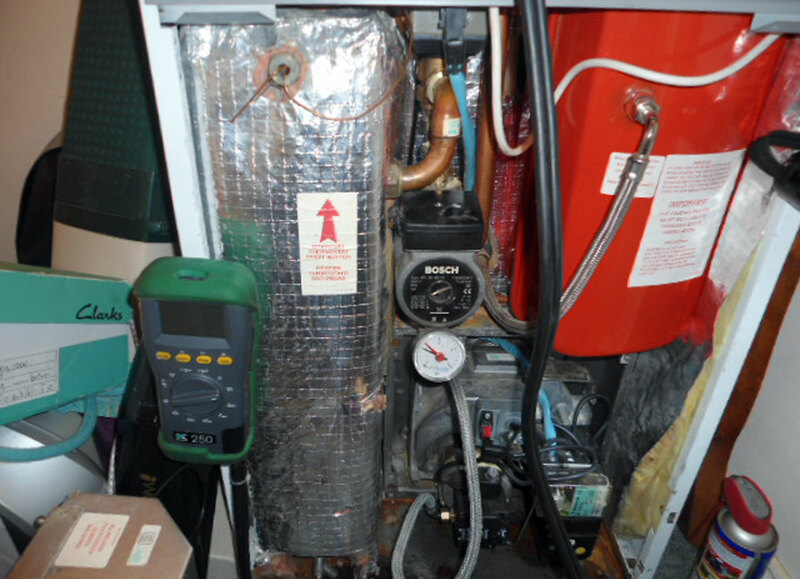 We know that boilers, central heating, underfloor heating and hot water systems can break down at the most inconvenient times we try our best to respond to emergencies within 2 hours from our base in mid-west Cornwall. 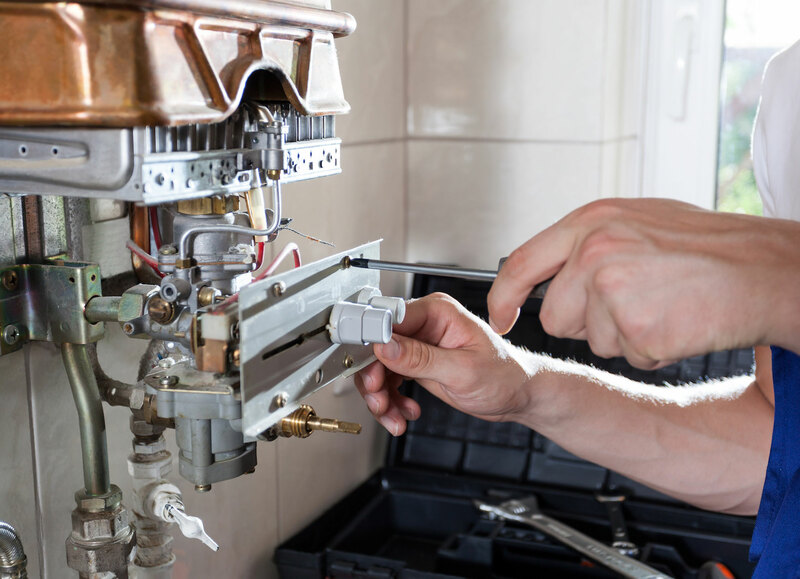 At St Austell Plumbing & Heating we help you to prolong the life of boilers, central heating and gas fires whilst keeping them safe and operating efficiently. When you have your boiler serviced by St Austell Plumbing & Heating it’s like having a service contract without having to pay a monthly fee, if you have any problems with your boiler between services we prioritise you to minimise the time your without heating and hot water. 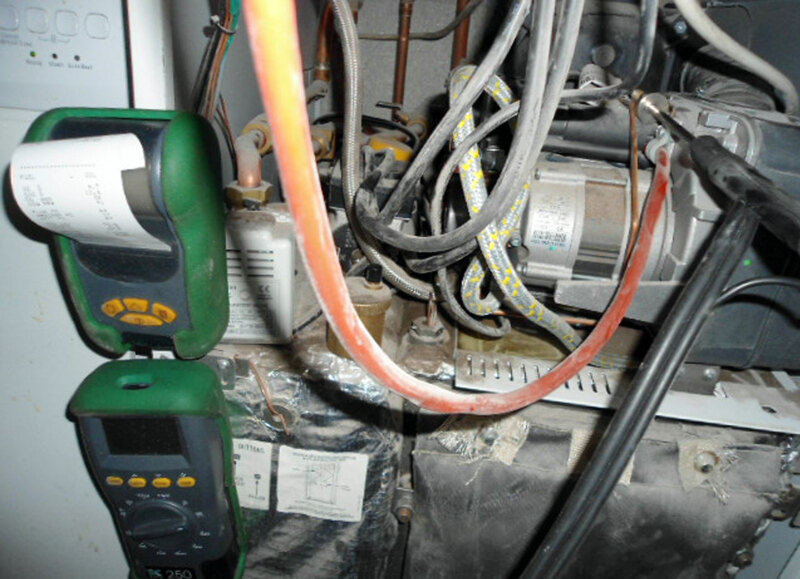 Fail to have gas appliances serviced and this can be a danger to health and life. 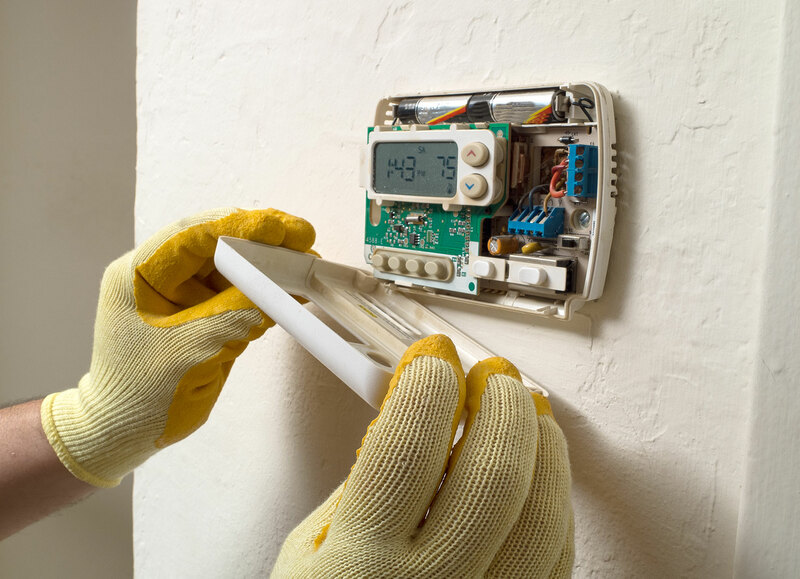 As a gas safe engineer I make sure your systems are fully operational, regularly maintained and safe to use. To discuss your needs and for an appointment please contact us using our online form, or alternatively you can email us at staustellplumbingheating@gmail.com, or call us on 07817595469.